We propose an unforgettable visit to the most glamorous avenue in Barcelona: the Passeig de Gracia. 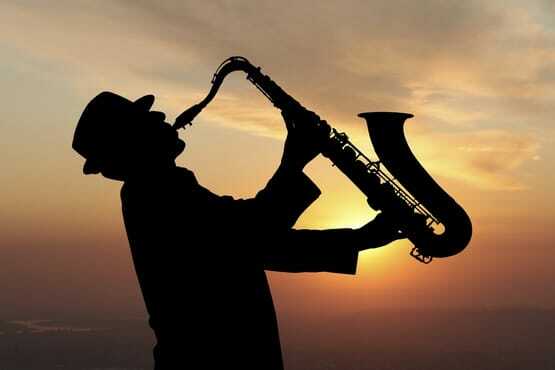 A unique experience that combines art, architecture, gastronomy, and Jazz. Discover accompanied by an art expert the most emblematic works of Catalonia’s modernism such La Pedrera and Casa Batlló, both World Heritage Site for its artistic value and uniqueness. We stop at the luxurious Boutique Santa Eulalia for being one of the stores with more history in the city of Barcelona. Finally, we arrive at the Café Vienes of the Hotel Casa Fuster a modernist building by Domènech I Muntaner architect. 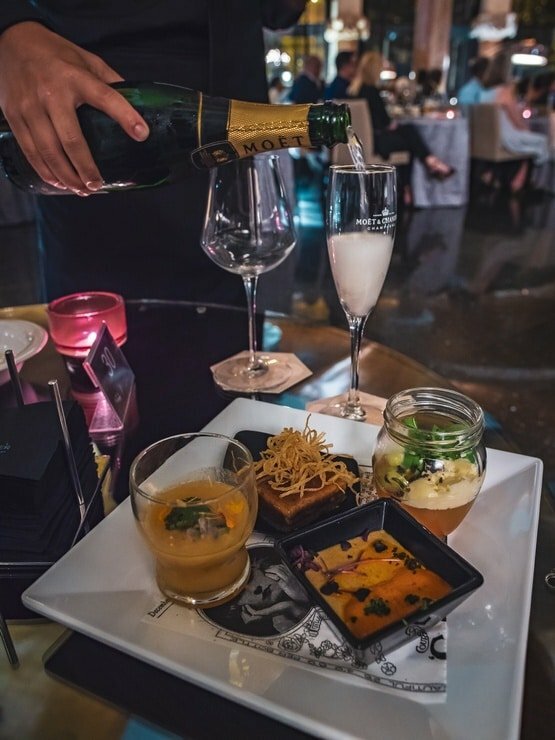 There, enjoy a Gourmet Dinner with Moët Chandon Champagne and a Jazz concert in a unique space, full of charm where you will enjoy a unique evening. Groups: Maximum 6 people belonging to the same group.